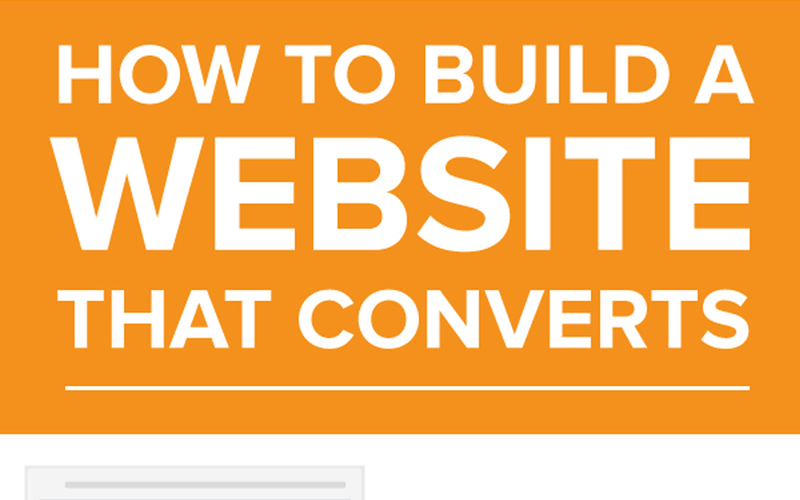 Are you looking for ways to improve your business website? 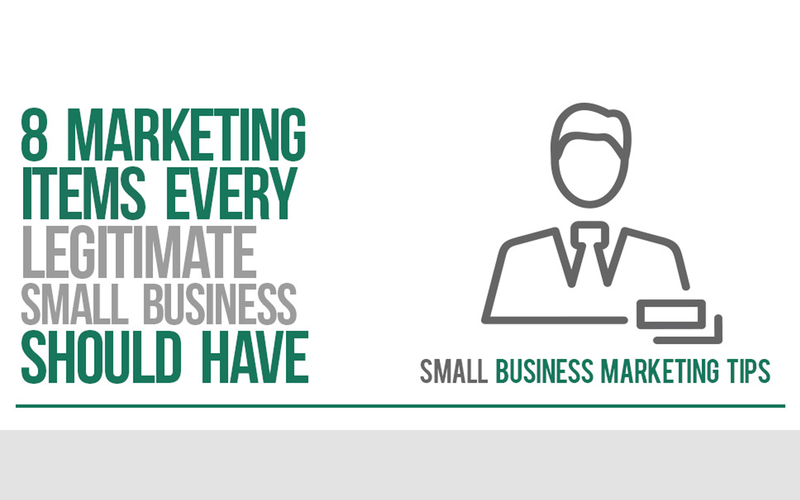 Want to convert more of your visitors into leads and customers? Below is some tips. 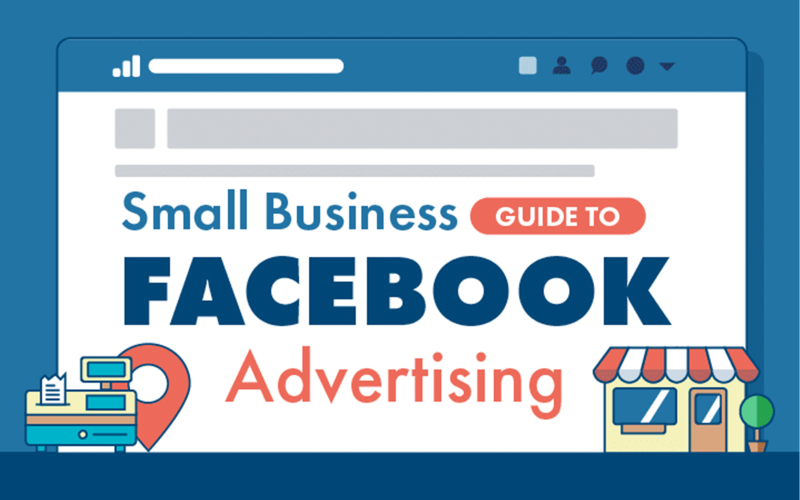 Are you considering paying to advertise your business on Facebook? Need help getting started with the Facebook Ads platform? The infographic below will guide you.